I am meeting Viv Sugar first thing. She is the dynamic Chair for the new Welsh Consumer Council – and someone that all staff in Cardiff will probably know or have heard of. Then, we have our second Board meeting today. They are looking at some of the strategic questions for the new organisation (like “what is the right balance between speaking for consumers and enabling consumers to speak for themselves?”), and other issues like how to handle vulnerable complaints and the extent to which we raise additional funding for other work, particularly in public services. There is a team behind the Board team – and, while it is not complete, here is the array of beautiful people you have working on transition at present with me. 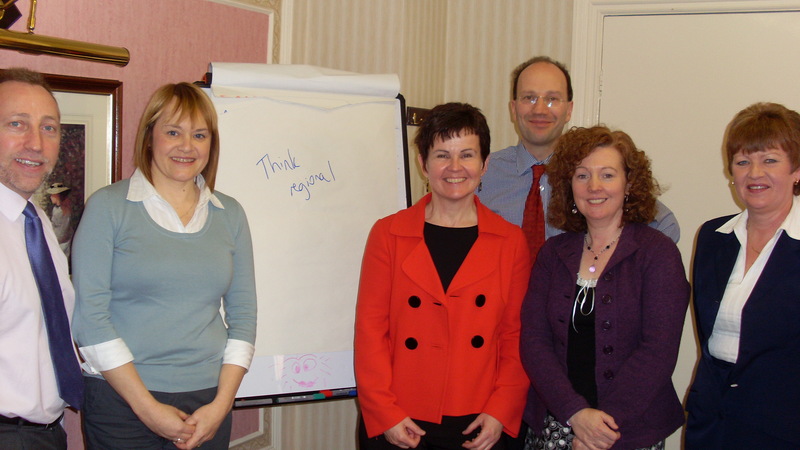 I have finished getting round all the staff teams across the three organisations – and really gained from doing so. It has added a lot to my sense of what we need to do this year, but also suggested some short cuts and better ideas as well. Not sure if this will work, but if you click on this dos-donts.pdf, it might give you a summary of some of the advice ‘to do’ and ‘not to do’ that I got along the way. Thank you! Back from a couple of days with family over half-term. I met up with Sarah Chambers. She is head of Postcomm, the regulator, and we talked about the current review by government now underway of the postal market, how the UK compares to other countries – and what needs to happen next on transition. On energy, Alistair Buchanon, head of Ofgem, rang today to let me know of the formal review that energy regulator, Ofgem, has now set in train of the retail market. He cited high levels of consumer concern as a trigger, plus legitimate questions about the speed and concentration of price rises. That sounds like a genuine recognition of energywatch’s high profile campaigning. 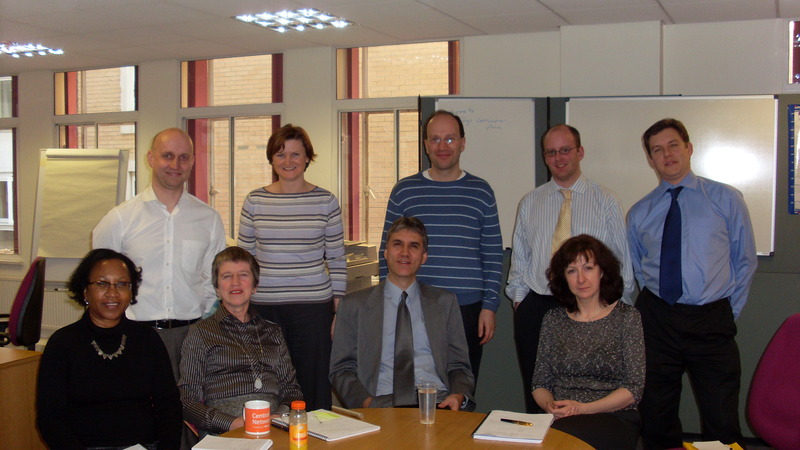 He indicated that the very earliest they would report will be to their Board in September 2008. So one way or another, this will be top of the in-tray for the new NCC. Like waiting at the bus stop in the rain for a number 83, you wait for one review, then along come two… and out comes the sun. Cadi is the newborn baby for Rhys Evans, Acting Director of the current Welsh Consumer Council – born late last night. Way to go! Dropped by Consumer Council for Water to say hello (and let them know how the transition is going). 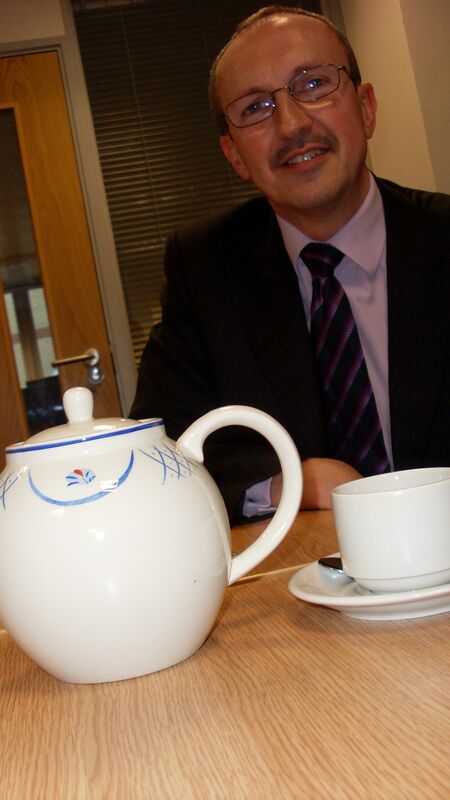 Here is a pic of Tony, who is Chief Exec, together with his wonderful teapot. Perhaps it is the training, perhaps the induction, but the organisation, CCWater for short, make the most fantastic tea – pot warmed, milk warmed and everything says CCW’s Jenny. Any water, any problem, CCW is where to go. Sunny Birmingham again to see the Midlands and East team for Postwatch – thanks for travelling in – and a masterclass on the benefits of homeworking! We coined the ‘Peterborough test’ for the new organisation. When mail delivery fell through the fllor in Peterborough (metaphorically speaking), Lynda and team were able to lobby for change. The test is: how will the new NCC spot where things are going wrong and campaign at the right level to put them right in cases like Peterborough?